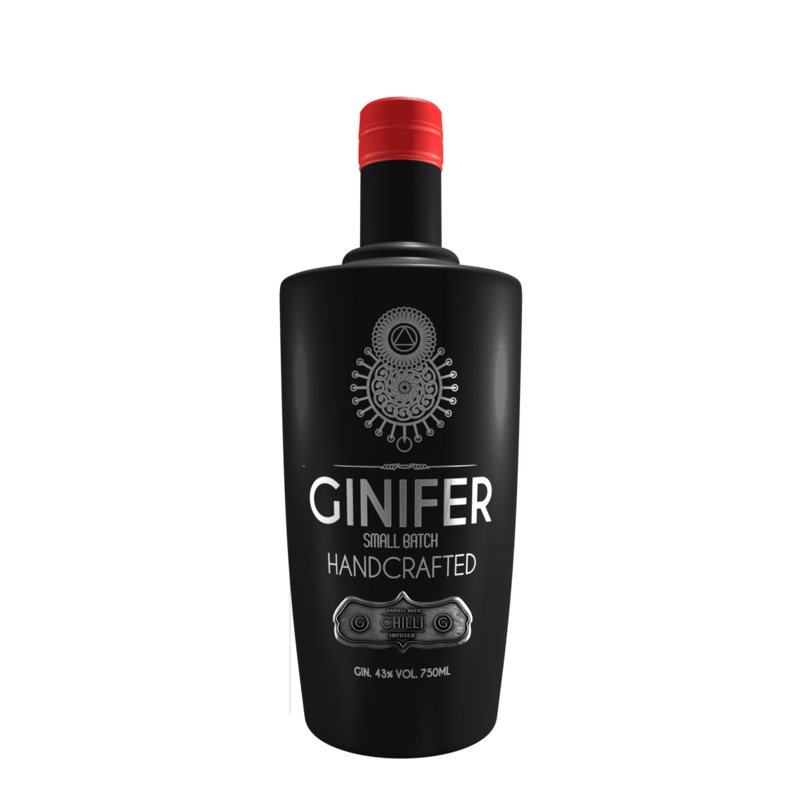 Ginifer - Barrel aged Chili infusion has been created as a special edition for Gin lovers who enjoy a little bite in their drink. 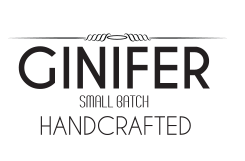 Ginifer is an Artisanal Joburg Dry Gin carefully crafted in small batches and copper distilled in Linbro Park, Johannesburg. 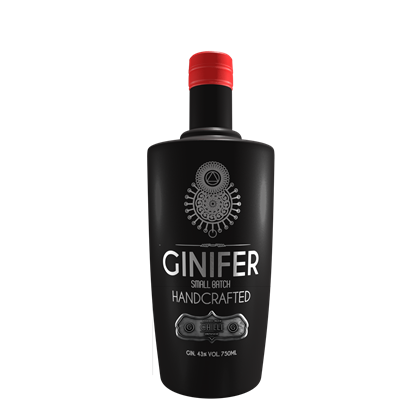 We endeavour to produce the very best Gin, Africa has to offer. We make use of 13 different botanicals, sourced from all over the world, a number of the botanicals are native African medicinal herbs and sourced from places such as the Faraday muti market.